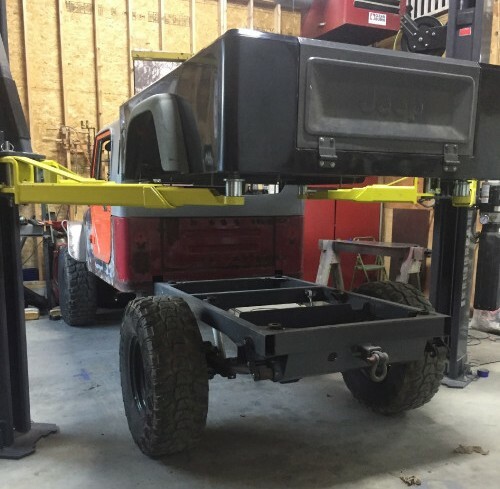 Petr has been making progress on his Jeep Pickup project. 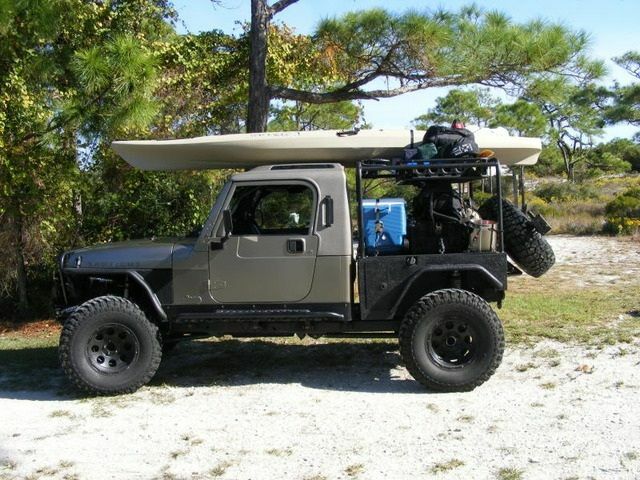 "The Gr8Tops Xtop and the AVE Brute cabs are both the same length (and so is my Retro Wrangler half cab). 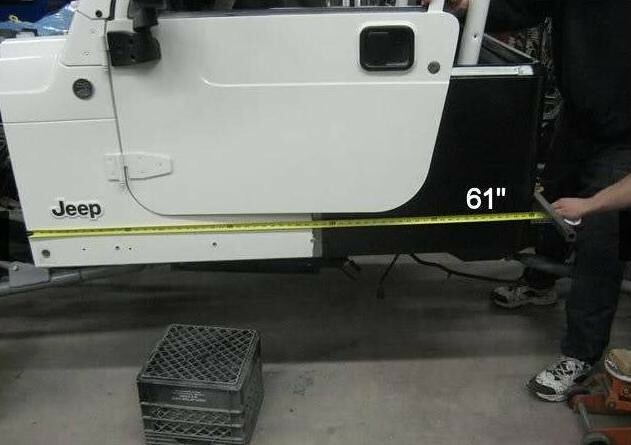 The tub needs to be 61" from the firewall to the rear wall, here's a photo AEV sent me way back when I was designing the Retro. 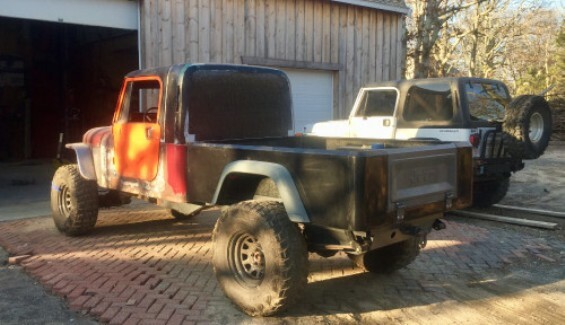 I also made the Dinoot prototype pickup tub the same length, in post 13 in this thread I showed where I cut the tub to make it the correct length." 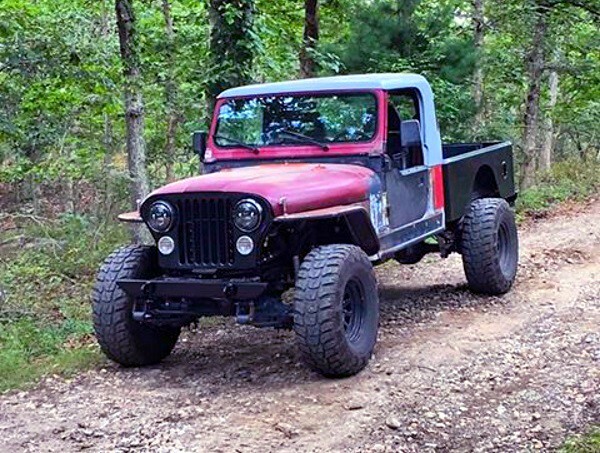 Nice example of a stubby Jeep Pickup that could be duplicated using some Dinoot Trailer parts. Bed looks to be around 5' long. 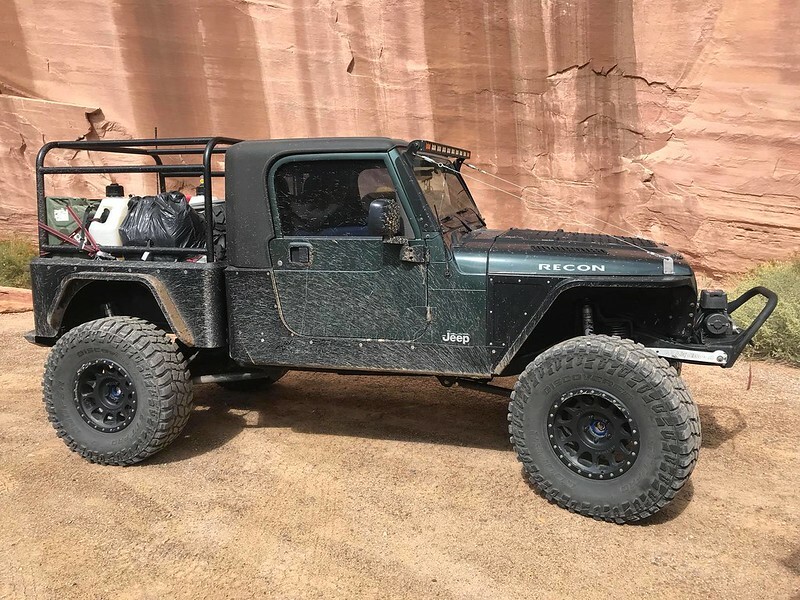 Here is a DIY home-built Jeep Pickup example I came across that would look much nicer with a stubby Dinoot tub for a bed.